House Democrats have released a new plan for transportation revenue and investment, making a handful of changes to the proposal they passed two years ago and setting up a new round of negotiations with the Senate. “This package builds a world-class, multimodal transportation system without mortgaging our schools, our environment, or our future. Its true reflection of Washington values,” said Representative Jessyn Farrell (D-Seattle). The proposal contained two new elements that were not included in the legislation passed previously: authorizing new funding authority for Sound Transit, and a reserve account – known as the transportation future fund – to pay for unanticipated future needs. “This is a 16 year package; we can’t predict every project or repair that might be necessary over that time. 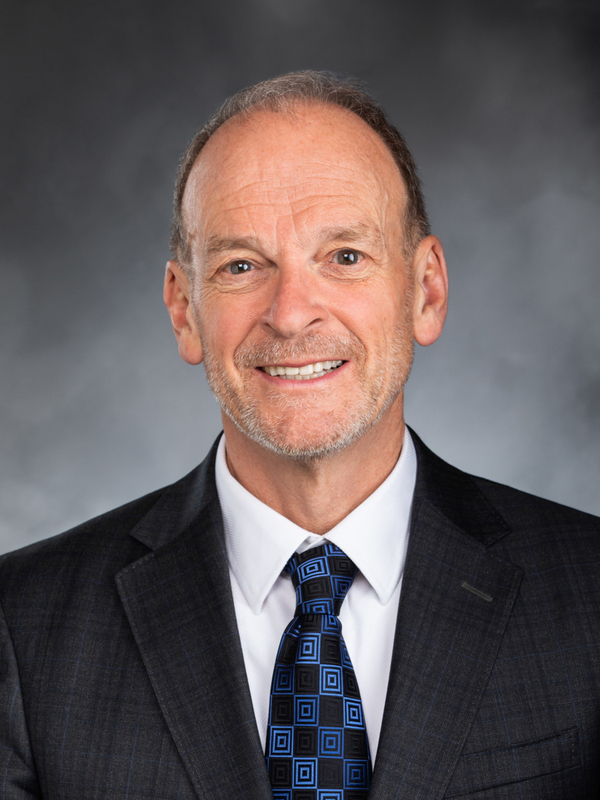 By using savings from implementing new project design standards, the transportation future fund gives us the flexibility to address new needs and opportunities as they arise,” said Representative Marcus Riccelli (D-Spokane). House leaders also noted there are no discrepancies between their transportation revenue proposal and their operating budget – unlike the Senate. A comparison between the House and Senate proposals is available here. Full budget details can be found here.